The award recognizes cities that address local issues through civic engagement and inclusiveness. The city of Cornelius is a finalist to be named an All-America City by the National Civic League. The city was named a finalist on March 27, competing against 19 other U.S. cities from across the country. "Finalist cities are building healthy communities through collaboration with residents, businesses and other stakeholders to make each community a wonderful, healthy and safe place to live, work and play," said Cornelius City Manager Rob Drake. The National Civic League is a ponprofit group that works to promote civic engagement across the country. Only 10 cities will receive the award in 2019. 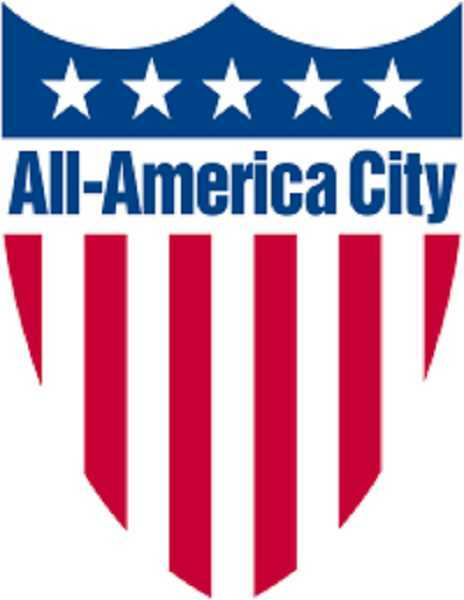 The award has been given to outstanding cities across the country since 1949. The award recognizes communities that address local issues through civic engagement and inclusiveness. City officials will fly to Denver, Colo. in June to vie for the award. Cities are asked to present how they are working to make their community a better place. Drake said the city is working on several projects aimed at making Cornelius a welcoming community that celebrates its diversity. More than half of Cornelius' 12,400 residents are Latino. Last weekend the city officially opened its new library and affordable housing building, Cornelius Place, and has spent the past 18 months on a downtown plan and urban renewal project. More than 1,300 new homes are in various stages of development over the next three to five years. "In the past seven years, we have added multiple opportunities for the community to gather for positive and healthy reasons," Drake said. "Among the events we have added include the Community Thanksgiving Dinner, Holiday Tree Lighting, Take Care of Cornelius Clean-up Day, Veterans Day Event in partnership with the American Legion and Veterans of Foreign Wars, Spanish-speaking town halls, Flicks in the Park and Concerts in the Park," he said. "This summer we will be adding Concerts in the Courtyard at our new library."